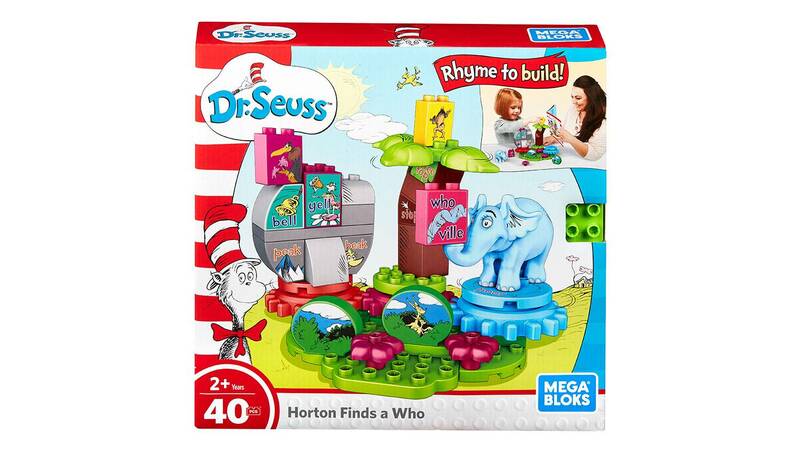 The Whoville clover is astray, help Horton save the day! 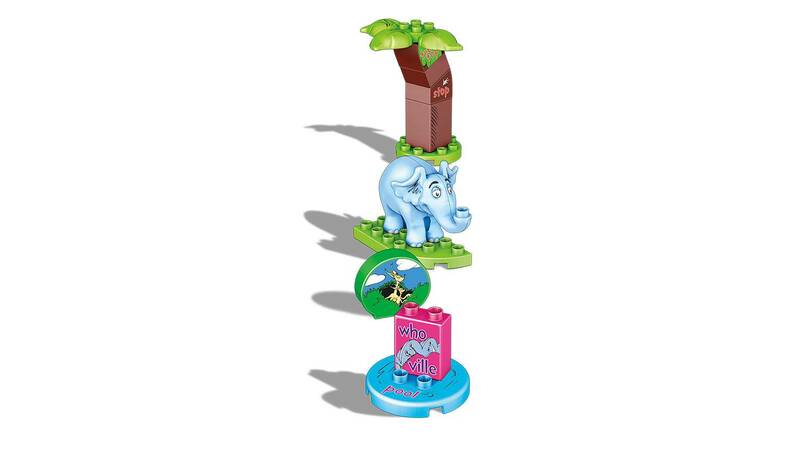 Help Horton find the Whoville flower and save the entire town when you build the Jungle of Nool! 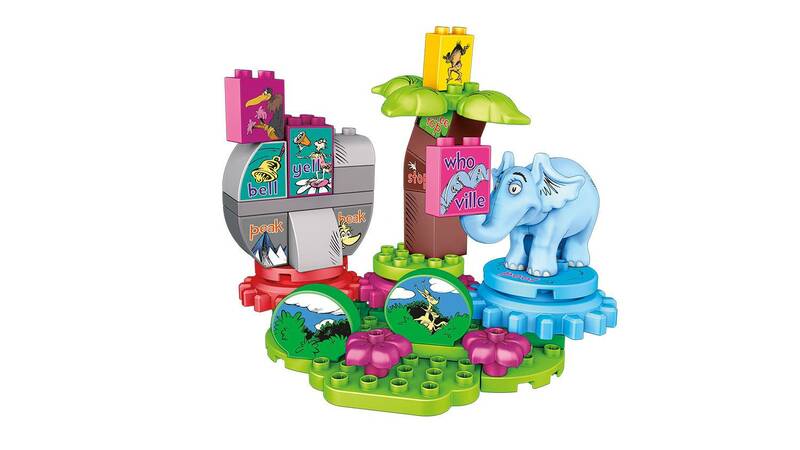 Little Dr. Seuss fans can use blocks to build a Jungle of Nool and help Horton the elephant search for it in a set inspired by Horton Hears a Who! 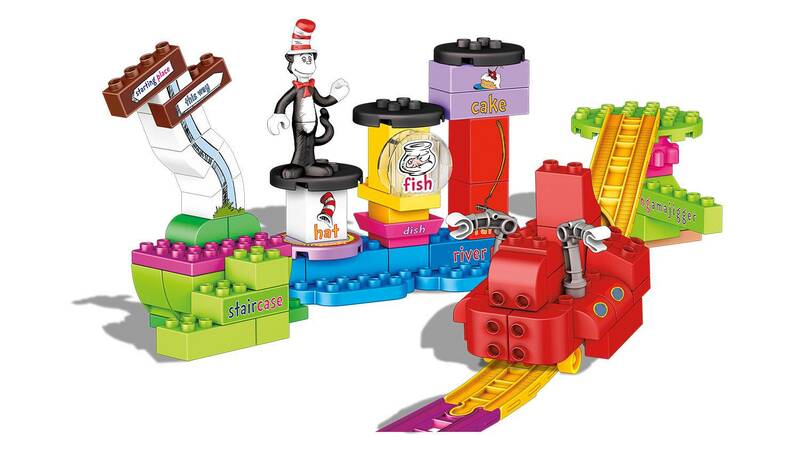 Follow the rhymes, stack the blocks and spin the gears for Horton to find the hidden Whoville block behind the boulder! 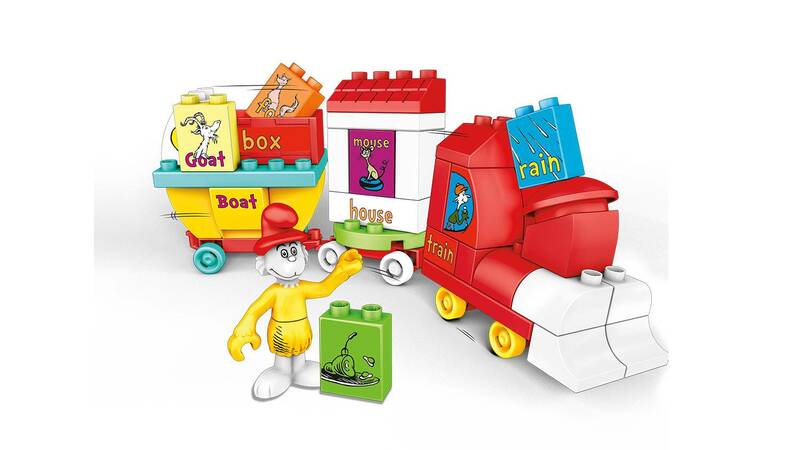 Horton’s the hero of the day, hooray!